For those who never heard of Warpaint, you are in for a real treat. This experimental rock group formed in LA back in 2004. Actress Shannyn Sossamon use to be in the band, but left in 2008. Her sister is also in the band. 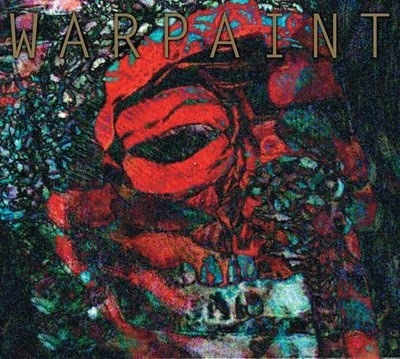 Warpaint also use to feature Josh Klinghoffer, who is now the current guitarist for Red Hot Chili Peppers. They released their debut EP, Exquisite Corpse in 2009 and released their full length album, The Fool, on October 25, 2010. Currently the band consists of all women, but their presence and music is captivating. Warpaint creates music that I could put on repeat. The music world needs more female bands who are not afraid to rock out. Watch their 2009 video for "Elephants" and the newer "Undertow" below.